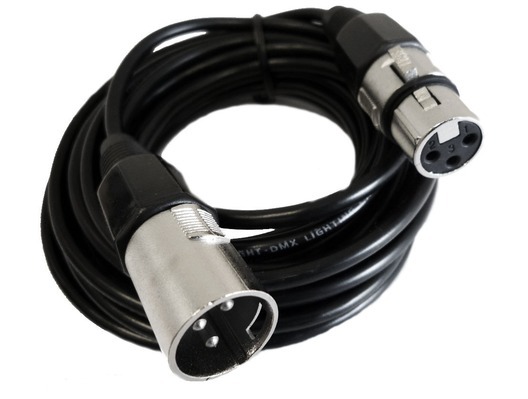 Standard good quality XLR lead. Good for microphones, dmx/lights, speakers etc. Would recommend.